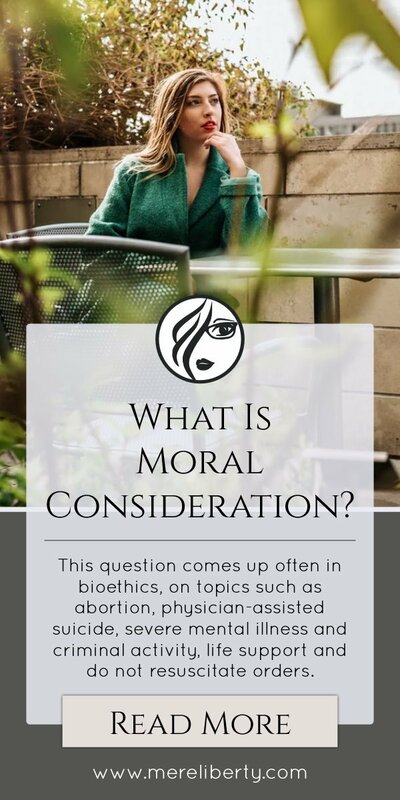 Moral consideration is a fairly simple concept. Although it’s weight depends greatly on the context. Generally speaking, moral consideration is simply giving careful thought to proper conduct. In the legal sense, moral consideration is given apart from legal consideration. 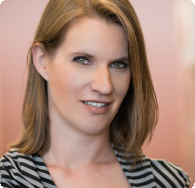 The actions of a “Good Samaritan” may be given careful thought in court if the intent of those actions were otherwise good that resulted in unintentional harm. In the legal sense, moral consideration is more of an exception to the rule. In philosophy, however, it’s very different. In ethics, we’re already giving careful thought to proper conduct. So to give something moral consideration in ethics is to establish some conduct as proper. In other words, in philosophy, moral consideration is given when determining the rule, while in law it’s an exception to the rule. 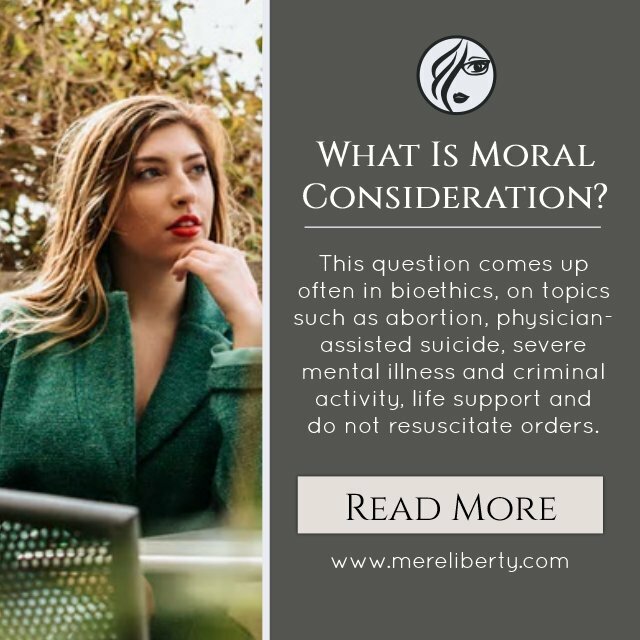 The question of moral consideration comes up often in bioethics, on topics such as abortion, physician-assisted suicide, severe mental illness and criminal activity, life support and do not resuscitate orders. It’s also found in non-human concerns over animal welfare and environmentalism. We’re usually asking the question, is there a right or wrong way to deal with certain actions. We aren’t asking if, in our culture, we simply adopt a practice because it feels good. Instead, we’re asking if a rule exists that obligates all societies to act in a particular way. One of the more popular (and volatile) topics is abortion. 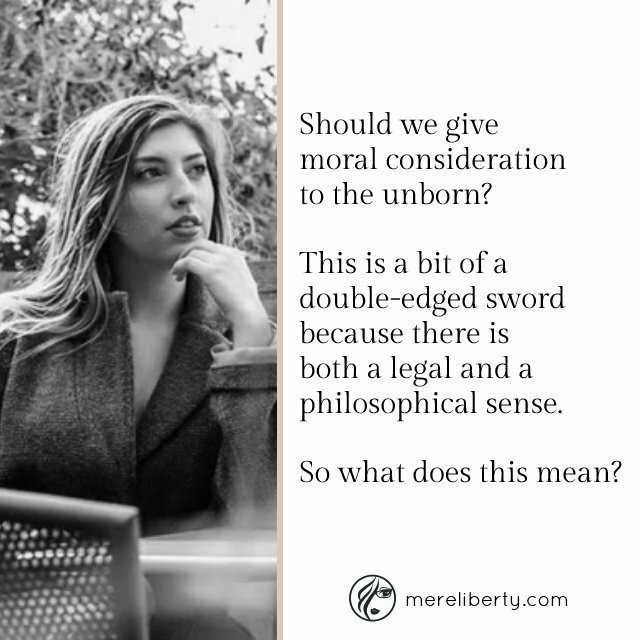 Should we give moral consideration to the unborn? This is a bit of a double-edged sword because there is both a legal sense and a philosophical sense. In the legal sense, we’re asking if intentionally terminating a pregnancy (abortion) is an exception to the unintentional act of the same thing (miscarriage). Is abortion an exception to the rule? The rule being that not all babies are born & we never consider miscarriage to be a criminal act. But from the philosophical sense, we’re not asking if abortion is the exception to the rule that fetal death happens and is not otherwise criminal. Instead, we’re asking if abortion is a particular act akin to murder, not miscarriage. This is why (especially in libertarian circles) an argument against outlawing abortion involves the concern that it will inadvertently criminalize miscarriage by making all fetal death suspicious. After all, you can abort without actually visiting a clinic. Certainly, we don’t want to cause harm to a mother grieving the loss of a wanted baby through miscarriage. And if abortion can’t be the exception to the rule of miscarriage, then we must consider all mothers who miscarry suspect of abortion. The argument against abortion is not considering it from the legal sense, but a philosophical one. It presumes that miscarriage is categorically different from abortion. Therefore, abortion is not an exception but may be considered in the rule concerning murder, specifically that it’s improper conduct. Drawing the distinction between the two is helpful in unraveling the concerns of the issue. But anytime we’re discussing a legal sense, an ethical sense is involved quite precisely because civil governance is a matter of justice. And justice is ethical. Please note: I’ve only used the matter of abortion here to illustrate the meaning of moral consideration, and the distinction between the legal and philosophical senses. To this end, I’m not using this post to make a case for or against the moral consideration of the unborn.